Great North End location. 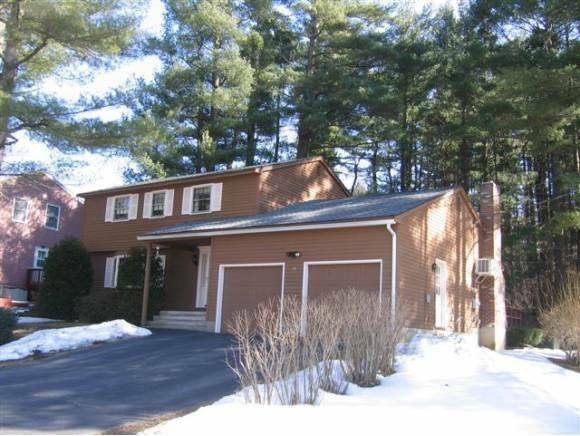 Well maintained 4 BR Colonial. 1st floor family room W/ fireplace, master W/ Bath, Hardwood floors and carpet, formal dining and living room, eat-in kitchen and screened porch. Finished lower level, new roof and updated electrical...Private rear yard backs up to Greeley Park..